Mr. Illahi Bukhsh Soomro is the Speaker of the National Assembly of Pakistan. He was elected as the Speaker on February 16, 1997, and is doing his tasks as the Speaker since then. He was elected from the constituency NA-156, from the province of Sind. 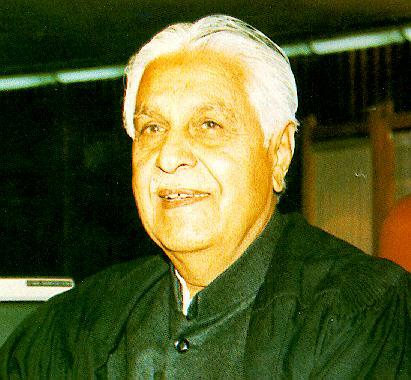 The Speaker of the National Assembly of Pakistan is elected for a period of five years. The minimum requirment of age is Twenty five years. The elected Speaker must be an elected Member of the National Assembly so as to qualify for the post of the Speaker.